Prize Fest is an unparalleled street festival experience in Shreveport and Bossier City featuring film, music, food, and community. It’s a festival where you can cut loose and enjoy unique experiences with friends old and new. Since its inaugural year in 2012, Prize Fest has become a local must-do event and has received national recognition for the work of participating artists and the festival itself. Prize Fest occupies many venues and streets throughout downtown Shreveport’s growing West Edge Arts District, which is home to a growing number of organizations and locally-owned businesses, as well as Bossier City’s newly-renovated East Bank District. At Prize Fest you can experience all kinds of artistic exhibitions and competitions. 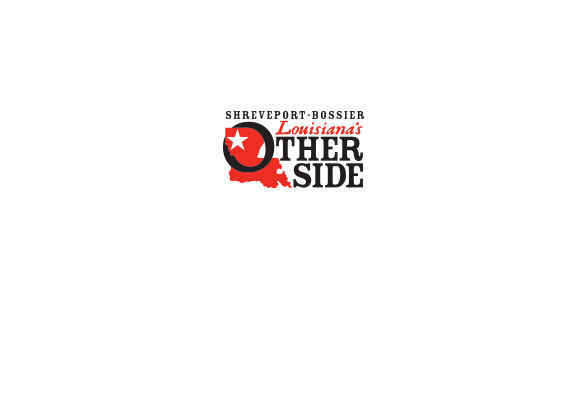 Watch short films made in Shreveport by filmmakers from across the country. Hear captivating bands and musicians from across the greater region. Watch local chefs duke it out in a battle of culinary wits. The best part? You get to be right in the middle of it all and have your voice heard! Watch the films and judge the $50,000 winner (the world’s largest prize for a short film). Dance at the edge of the stage to the sounds of some of the most talented emerging musicians in the south. Cheer on the chefs as they make scrumptious original dishes before your eyes. In 2019 a Fashion Prize was added to the line-up of events. Learn more at www.theagoraborealis.com/fashionproject.